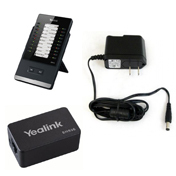 Yealink was founded in Xiamen, China in 2001. 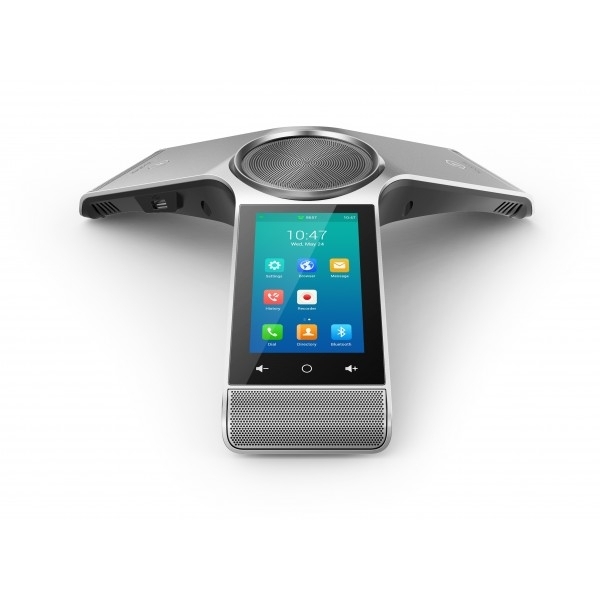 They are 100% focused on IP Telephony for the SIP market and have over 50 R&D engineers who ensure the innovation of their products. 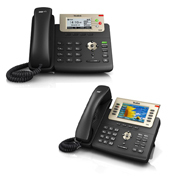 Their SIP-T2X, and SIP-T4X series VoIP phones, T5 Series Media Phones, conference phones and DECT phones are characterized by a large number of functions which simplify business communications with a high standard of security. 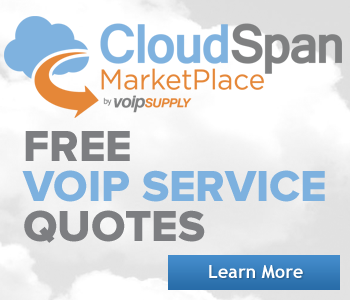 Working seamlessly with a large number of SIP PBXs that support SIP is an additional value-add. 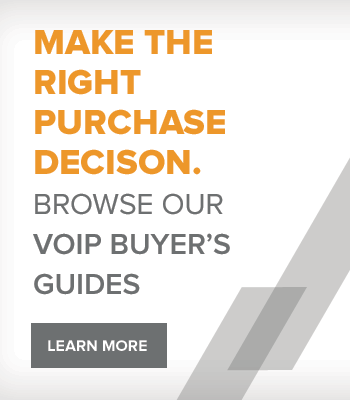 IP phones from Yealink are certified to work with many of VoIP Supply's top partners. 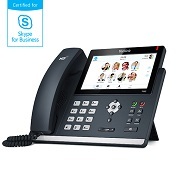 Moreover, Yealink has a line of Skype for Business Certified phones as well as Microsoft Teams Certified IP Phones. 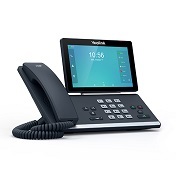 Are you a reseller who would like to Demo a Yealink Teams Device? 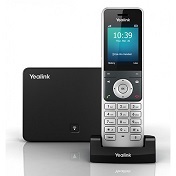 Now you can with the Yealink Try and Buy Program. Check out the details here! 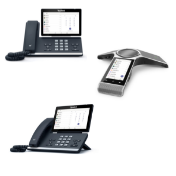 Yealink phones are feature rich but also budget conscious so you can afford to mass deploy them. 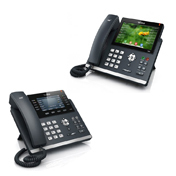 Desk phones come in multiple configurations and most include a dual Ethernet port switch. 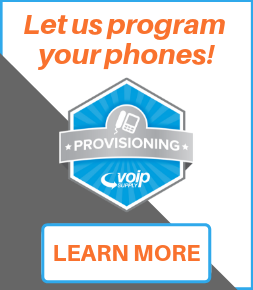 Phones are easy to deploy and configure, including mass deployment support, auto firmware upgrade and configuration, and a web interface for local/manual configuration.